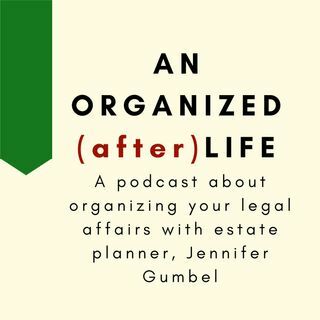 In this episode, I'll share great insights from the Minnesota CLE Probate & Trust Section Conference. Things like the surprising groups of people who really need to have wills that aren't doing them. Regular people can have Prince problems. And, the important non legal thing estate planning documents do.